The Feds, reportedly, have pulled the zipfile from defcad.org. Two brave bloggers (Joel Huffmann and Rob Allen) have posted it. I join them. Note: I have posted these files as an act of free speech, and I claim my 1st Amendment rights to do so. I am not a lawyer, but this is what I understand: If you use these files, and you are not a Special Occupational Taxpayer, make these only for yourself, not for sale or trade. And if you do, include a metal part (the firing pin) as DefCAD recommends, or you will be in violation of the (unconstitutional) Federal law against "undetectable firearms." In fact, I recommend you paint your 3D printed guns with shiny metal paint, just so this stupid "undetectable" talking point is completely defeated. 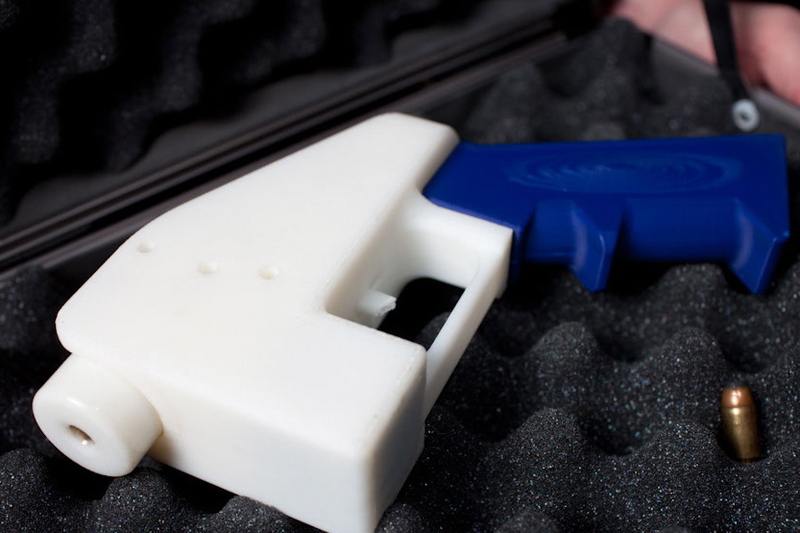 Here is a link to the US BATFE regs on making your own firearm, 3-D-printed or otherwise. Thousands of us have made our own firearms before. The plans have been on the Internet for years. Why now? Because they're skeered, that's why.